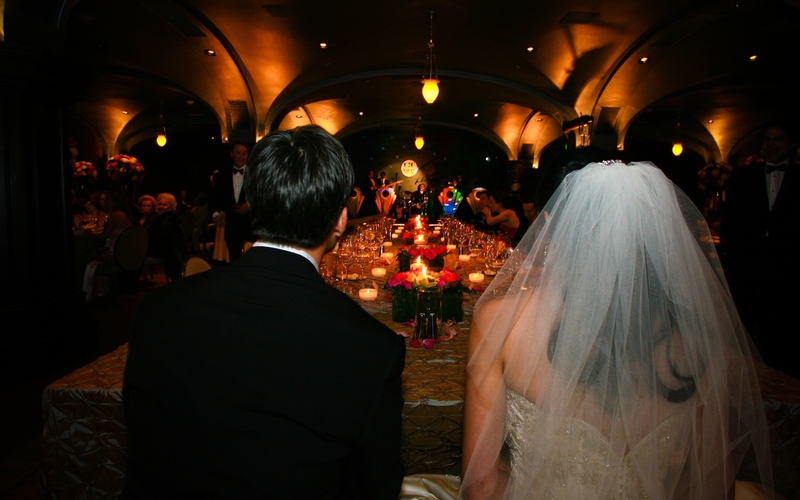 Your elegant, once-in-a-lifetime event celebrating love, family, friendship, spirituality, and romance. The greatest party imaginable. 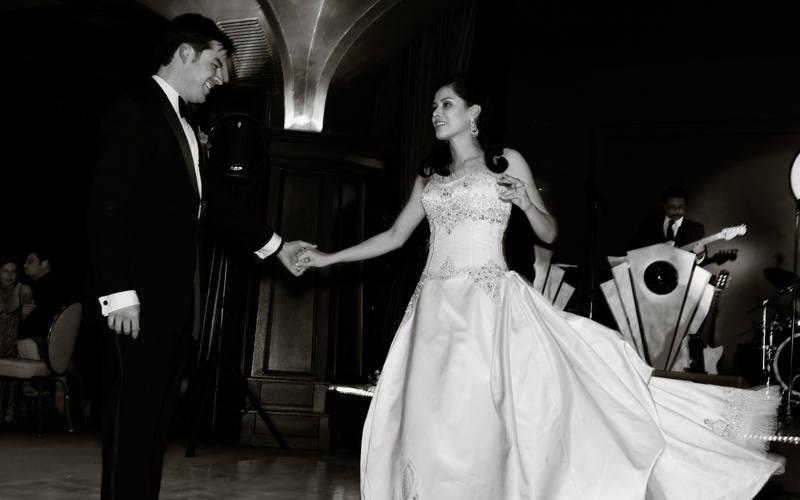 As your band leader or Wedding DJ and Master of Ceremonies, we’ll make all of the announcements, introduce you and your bridal party, and help coordinate the special wedding moments, such as your first dance, cake cutting, bouquet/garter toss, etc. Barry has a phenomenal variety dance band that performs favorite dance and background music for the tastes of all of your guests. 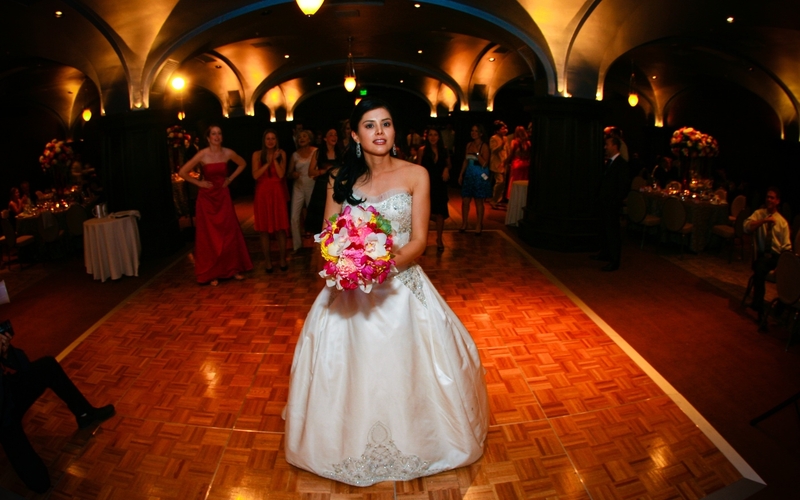 If you are not working with a qualified wedding coordinator or event planner, approximately one month prior to the event, we will get together either in-person or by conference call to work out a full itinerary for your wedding. All issues, from the ceremony through cocktail hour, grand entrance at the main reception, the formal dances, toasts, the timing of food service, favorite music... will all be discussed and scheduled. At the conclusion of our planning session, we will generate a full timeline which will be available to e-mail to your venue, photographer, and video company in order to make your wedding run smoothly. 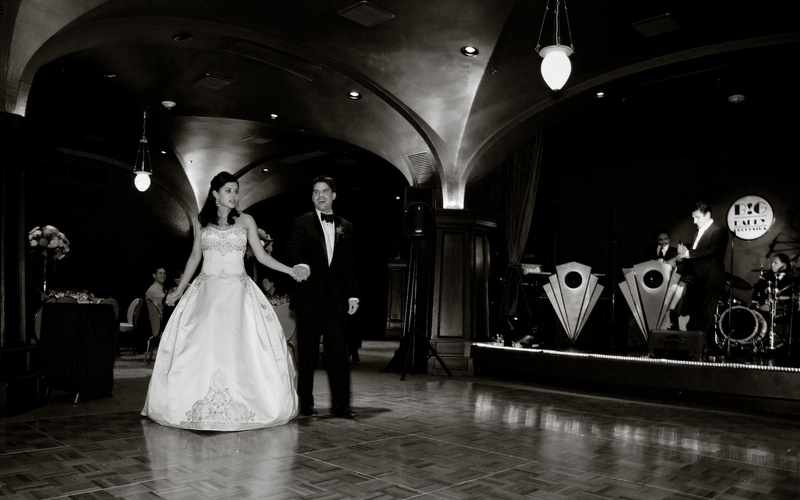 Organization, communication, and preparation are crucial to a successful wedding and we want to make yours everything that you, your fiance and your families envision it to be.